Christians are called to be good stewards of time, talents, and treasures. 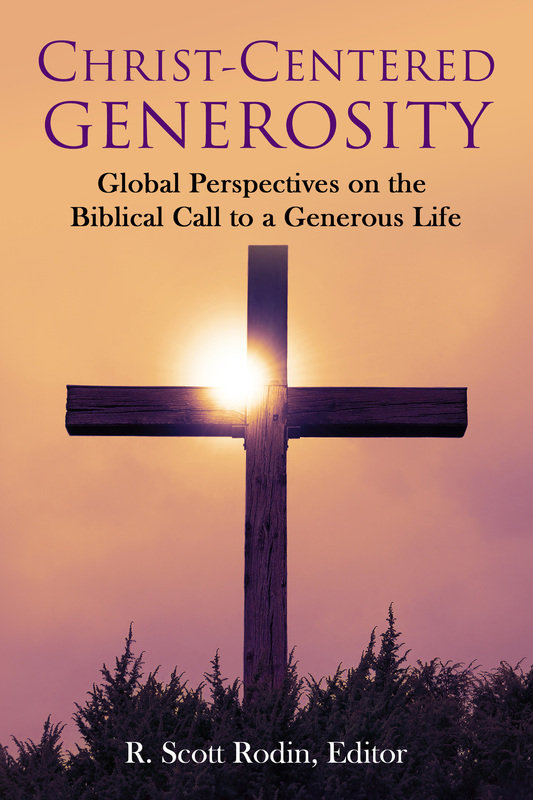 Jon Hirst also urges believers to steward knowledge, an abundant resource few of us handle well. 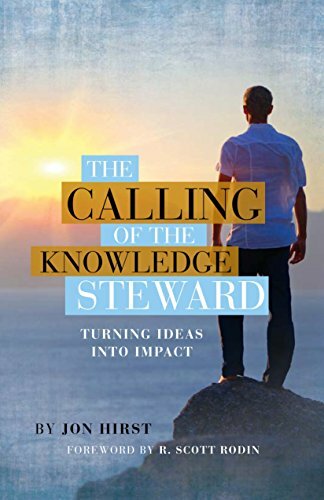 The Calling of the Knowledge Steward introduces readers to Christian leaders who proactively steward knowledge today, as well as to ancient stewards found in the Bible. 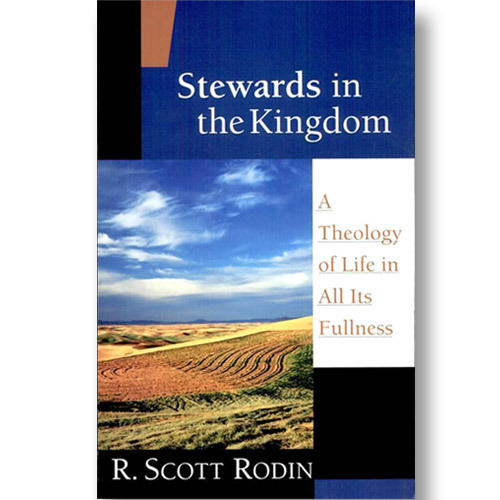 Foreword written by Dr. Scott Rodin.